2. 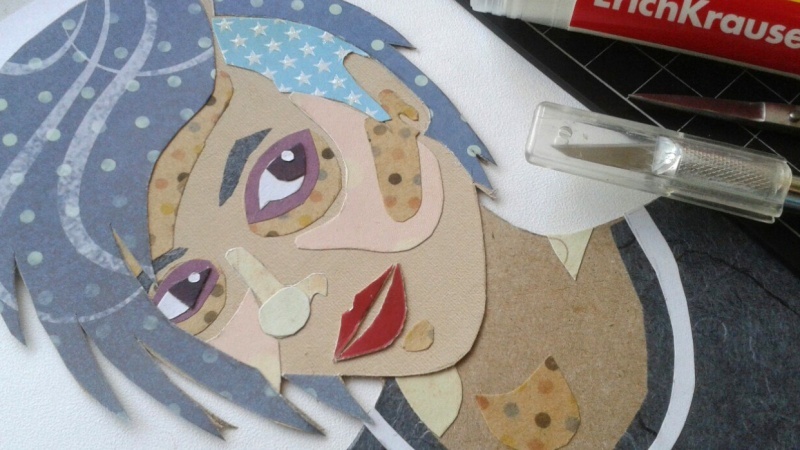 We're going to make a cut paper portrait! 3. What makes a good reference photo? 4. Look at all those scraps! 7. What makes a visually interesting portrait? 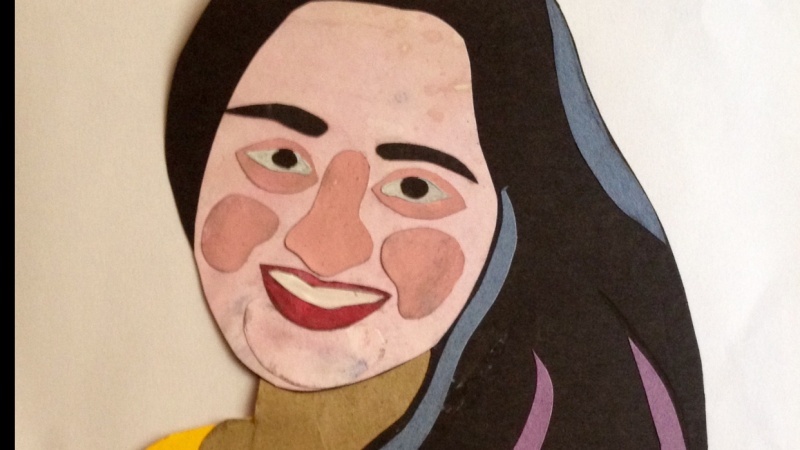 Who needs a photograph of yourself when you have art supplies? 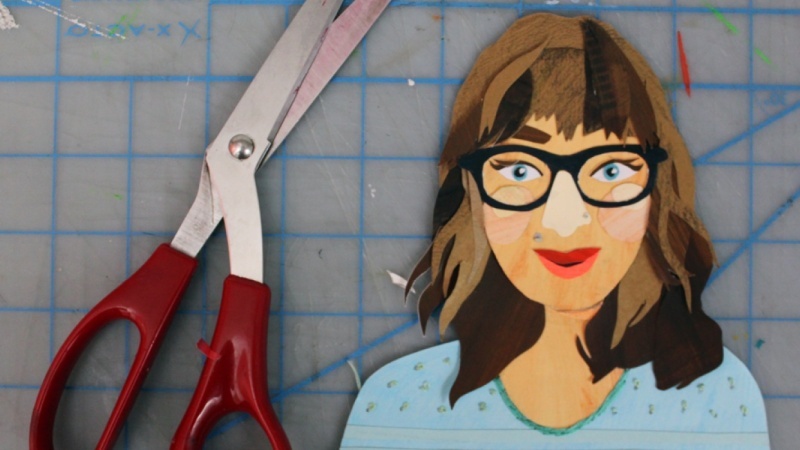 This class will show you how to create a cut-paper self portrait. 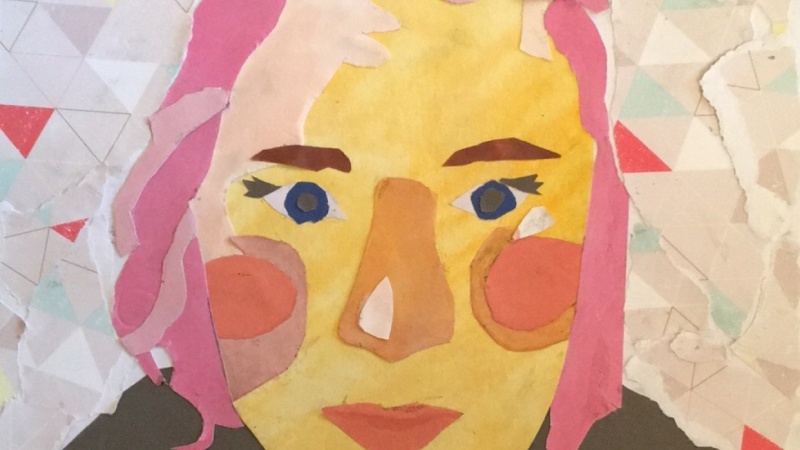 You’ll learn how draw a portrait that looks like you, as well as different collage techniques to make sure your personality shine through. 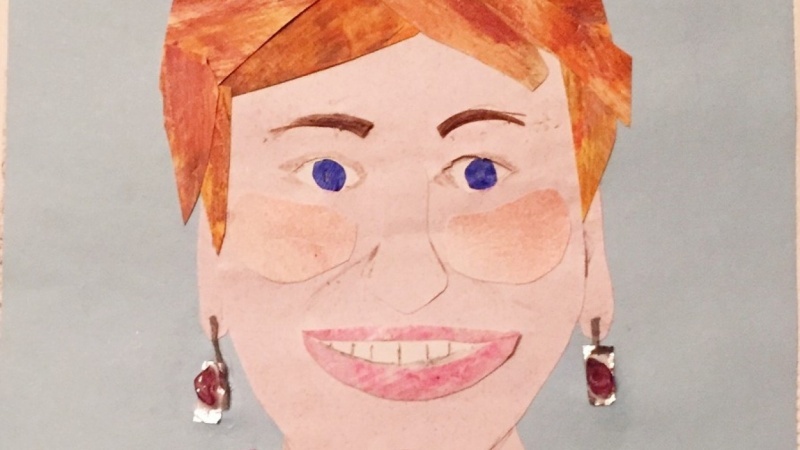 Afterwards, replace your social media avatars with your awesome cut paper portrait, like I did for my blog, Brown Paper Bag. 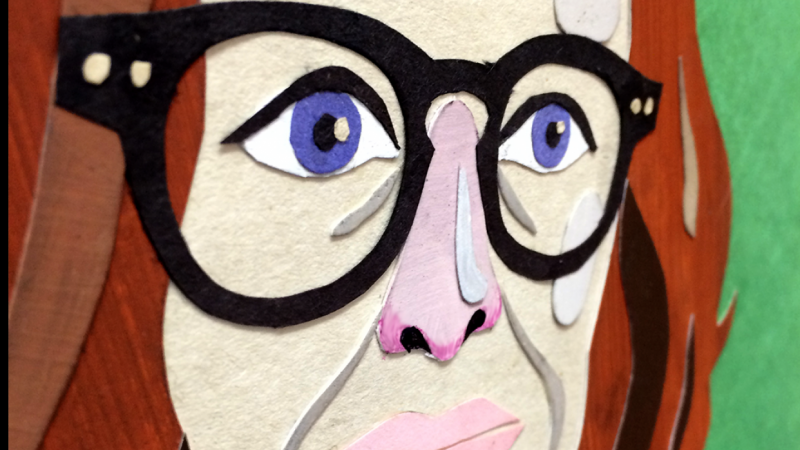 Imagine Yourself as a Cut Paper Portrait!